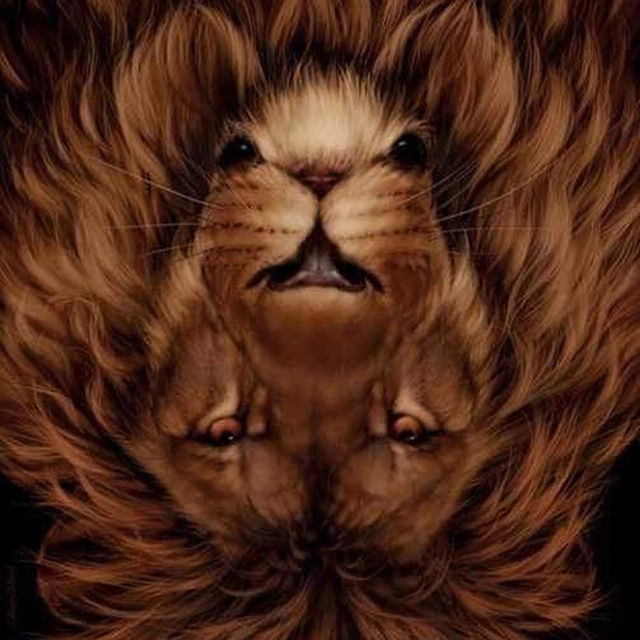 There is more than meets the eye in the lion image below. The clever piece is by Rene Milot, who is famous for his realistic digital images. Titled “Lion Mouse,” the image features both a lion as well as a hidden squirrel. …Or, perhaps as the title suggests, it’s a mouse that’s hiding in the image. Many have noted that the “mouse” has features that more closely match that of a squirrel. 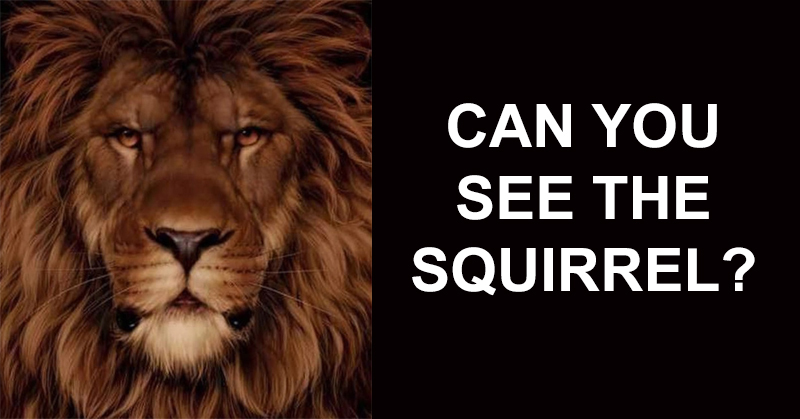 Can you find the hidden squirrel/mouse in the lion photo? You likely had no problem seeing the plain-as-day lion in the image, but how did you fare when it came to spotting the squirrel? Perhaps to you it actually does look like a mouse? Or, maybe you don’t see either one. Remember, not everything is as it seems. And sometimes, it helps to look at something from a different perspective. If you didn’t know, that last statement was a huge hint! ene, the artist, is originally from Trois-Rivieres, Quebec. He later moved to Toronoto to study at the Ontario College of Art. There, he graduated with top honors, and still lives in Toronto today. Were you able to find the squirrel/mouse? If yes, congratulations! If not, however, don’t feel bad! Not many are able to spot it, at least, not at first. 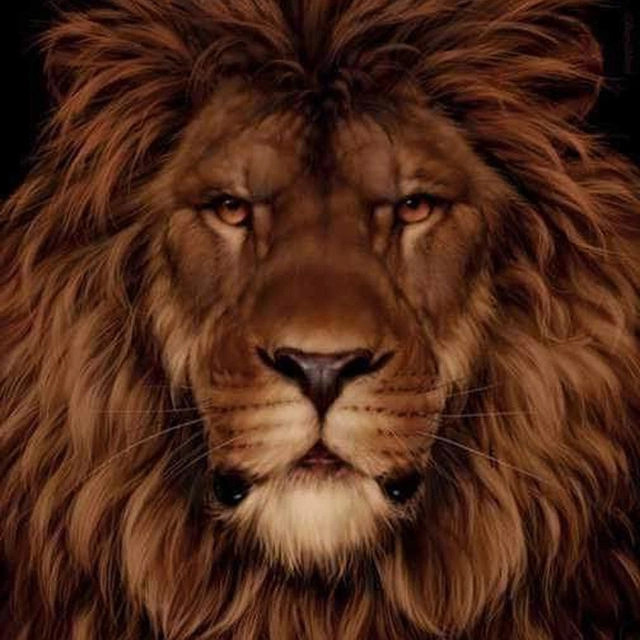 If you’re still not able to spot the cute little guy in the lion image, the solution is waiting for you below. h, there he is! You simply had to look at the image from another perspective!